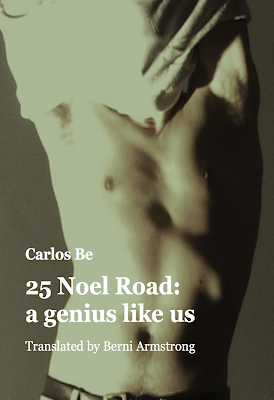 International Dublin Gay Theatre Festival: "Carlos Be’s story does not pull its punches"
25 Noel Road: a genius like us is a passionate interpretation of the chaotic and violent relationship that was Joe Orton and Kenneth Halliwell. This bilingual production from Spain is subtitled and delivered at a furious pace by Xavi Fontana and Jorge Peña under the strong direction of Esther Ríos. Set in London in 1967 we border between heaven and hell as we encounter the characters for the first time in the infamous murder scene that became 25 Noel Road. Orton was one of the first gay art icons. Out, notorious and anarchic, his plays dominated the left wing of the arts. His life was sexual, aggressive, controlling and decadent in the extremes of the swinging sixties. Carlos Be’s story does not pull its punches. It goes to the core of this excessive couple and examines their own dysfunctionality in a passionate and uninhibited way. Fetish, cottaging, plagiarism, lust, open relationships and violence are hurled at the audience at a furious and toxic pace by the intenseness of the performance. The documentary of many facts about this most outrageous partnership is a lesson in itself. Modern life pales in comparison to the boundaries these two pushed from being jailed for defacing library books to the violence of their deaths. The interpretation is first class and you must be alert as the lines zip along at the incredible passionate pace of the actors delivery. 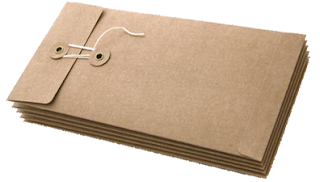 Be’s documents and speculates in a packed script beautifully adapted for a non typical opulent setting of the Joyce Centre in North Great Georges Street. The large Spanish community will love this as will the radical Irish. It is a no holds barred production of a frantic partnership. Orton says he would prefer people to value him than to love him - we do after seeing this impactful dark and sexual production.